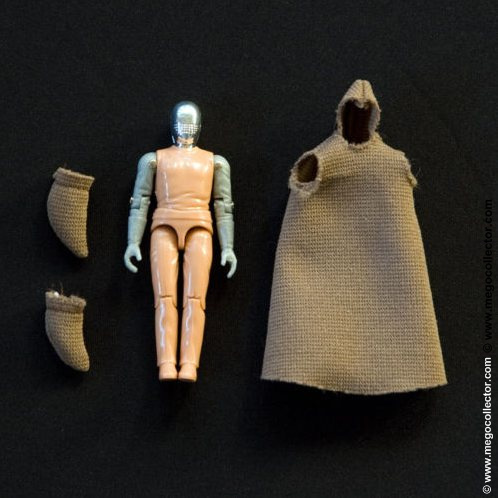 Home » Action Figures » A Loose Mego Humanoid Sells for $911! 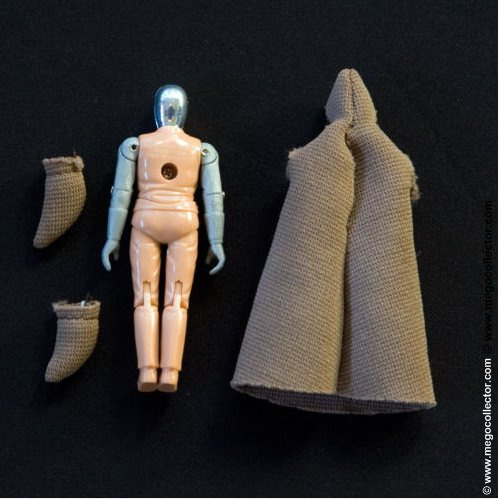 A Loose Mego Humanoid Sells for $911! 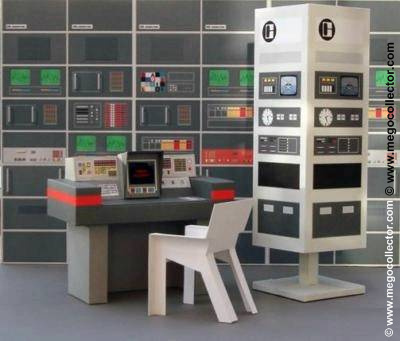 It has been quite a wait since the last Humanoid appeared on eBay. 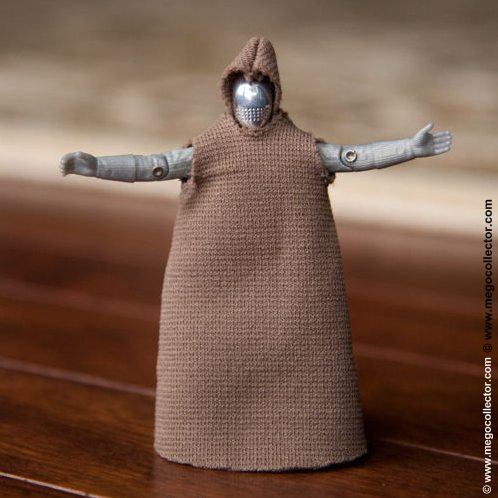 This is a 1980 Mego Black Hole Humanoid 3 1/2″ action figure released only in Canada and Italy. 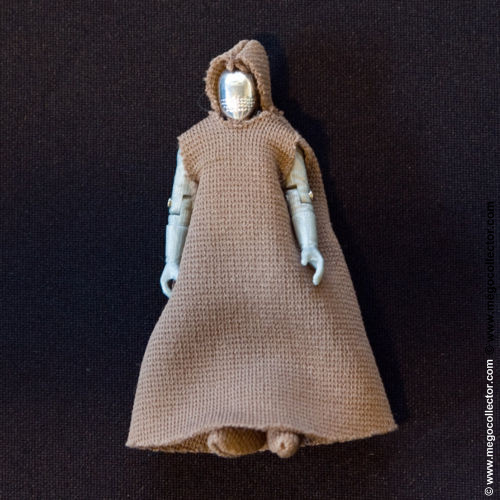 This relatively unasuming design with removable cloth tunic and booties, is an extremely rare and desirable piece to have in any collection. 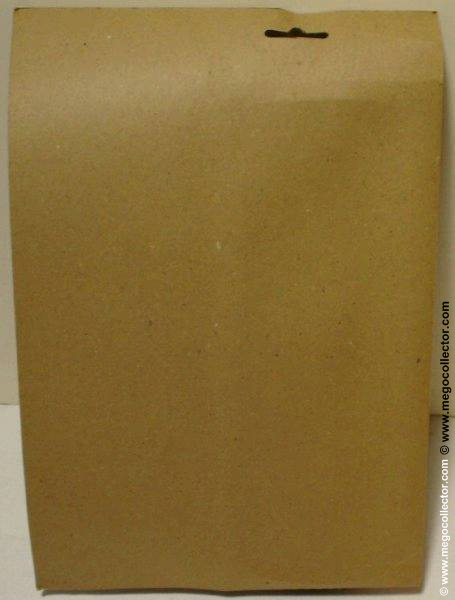 In fact, this one sold for $911.00!